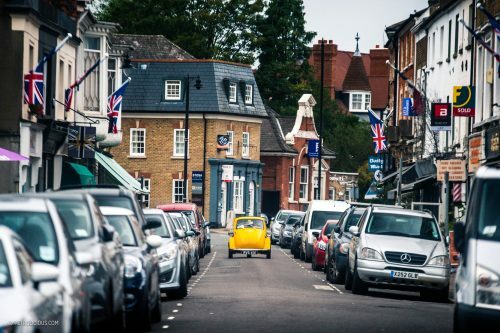 Featured: Is The BMW Isetta A Perfect City-Sized Classic? 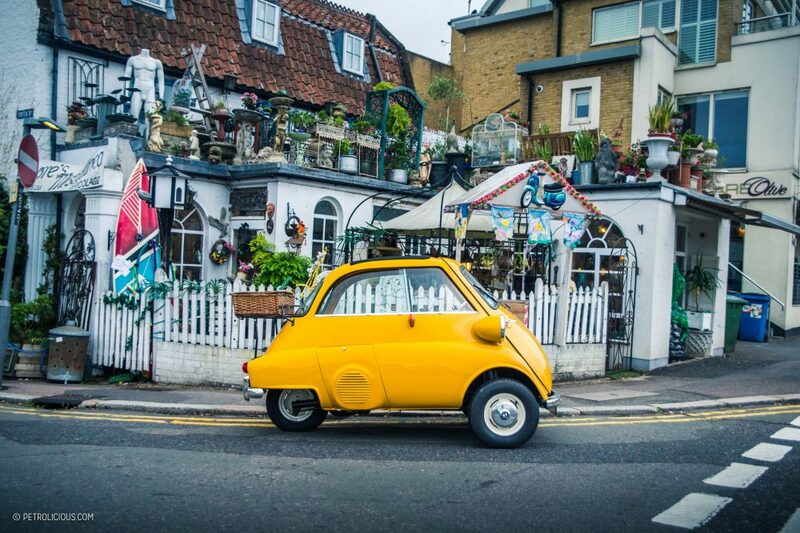 Is The BMW Isetta A Perfect City-Sized Classic? This is probably one of the most amusing car journeys I’ve ever been on. 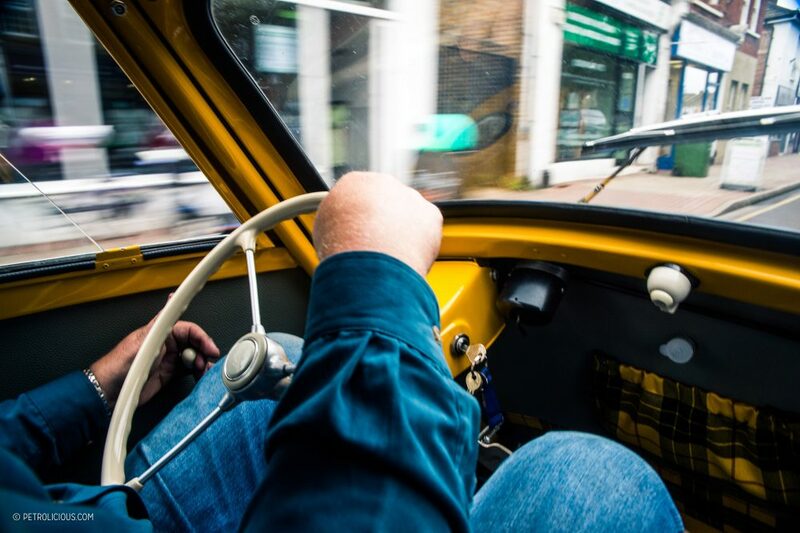 Sitting snuggly, shoulder to shoulder whilst negotiating traffic in a freshly restored mustard yellow BMW Isetta 300, I’m not too sure that this was the image of mobility that the designers of the original ‘bubble car’ had in mind. Despite this, all eyes have been on us from the moment we left the garage. Humorously positioned occupants aside, there’s a reason for all the looks: they don’t make compact city cars this classy anymore. 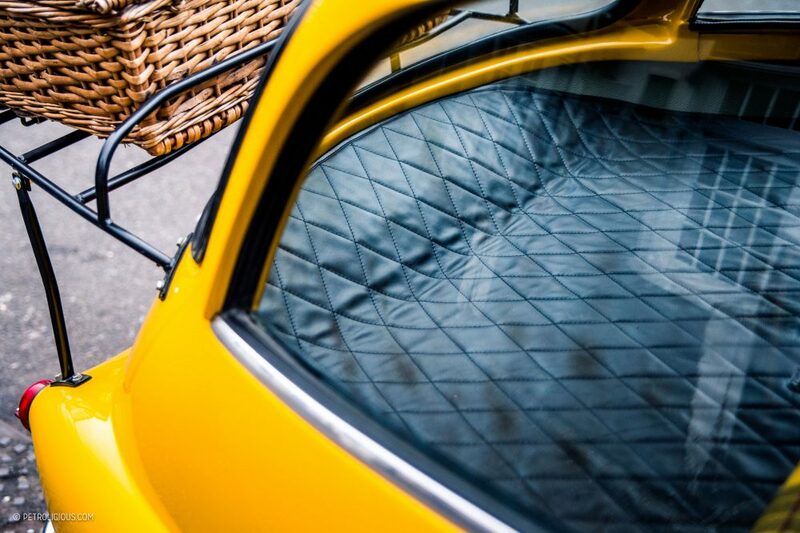 However, the Isetta was never built to define ‘class’. Instead, it was meant to be the solution to low-cost transportation in the post war-era for thousands of people. 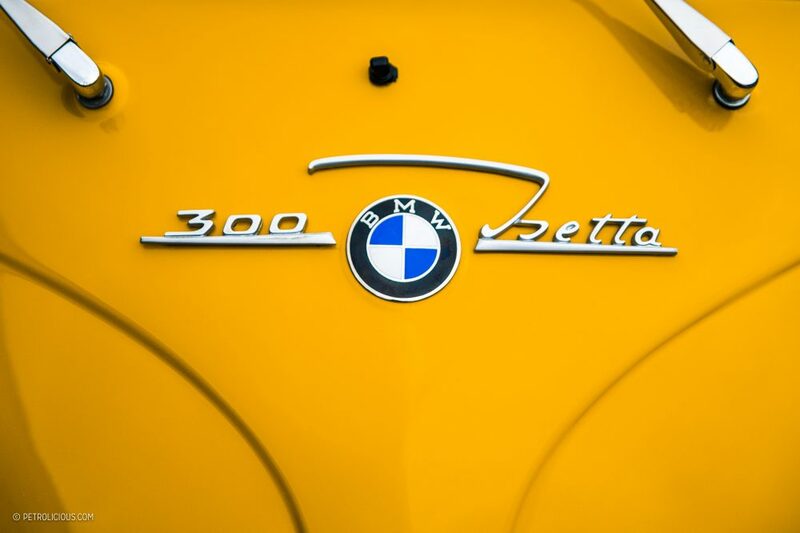 Although this car wears the badge of BMW, it is important to remember that the roots of this iconic machine come from the Italian scooter and refrigerator company Iso SpA that initially unveiled the Isetta to the world in 1953. But after two years of slow sales (and despite entering it into races like the Mille Miglia), Iso began to license the designs of the Isetta in 1955—and finally see success. 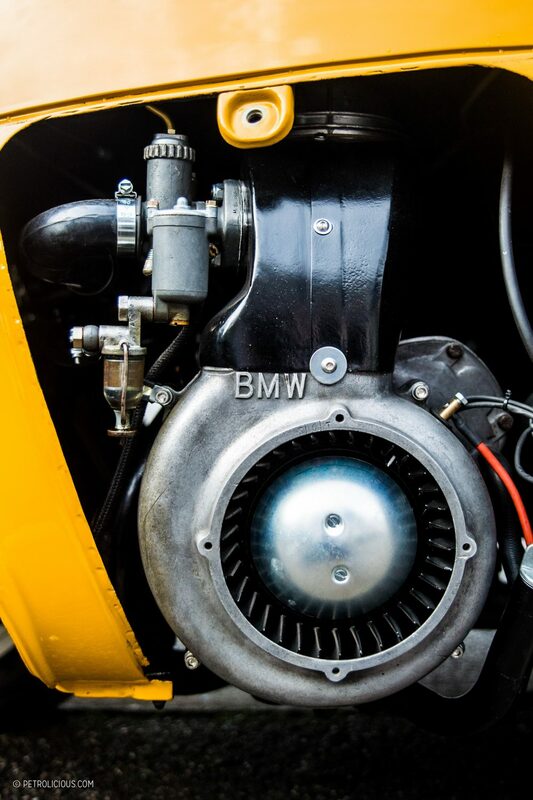 After purchasing the license and tooling to build the Isetta, BMW would end up re-engineering the car extensively from 1955 to 1962, to the point that parts from an Iso car were not directly interchangeable with that of a BMW. 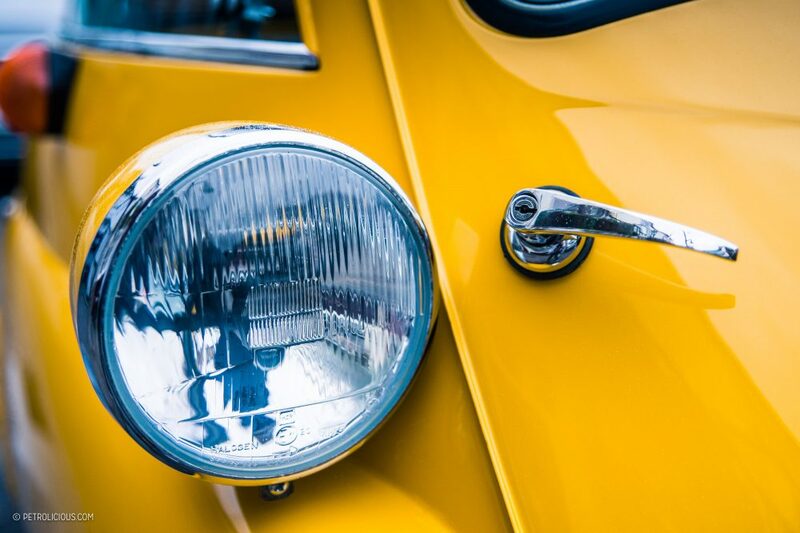 This resulted in close to 162,000 vehicles being produced, and the world falling in love with one of the best known microcars of its time. This example, an Isetta 300, was built after 1956 with an upgraded 300-cc single-cylinder motorcycle engine used to conform to the new German regulations of the time, and is as good as brand new. 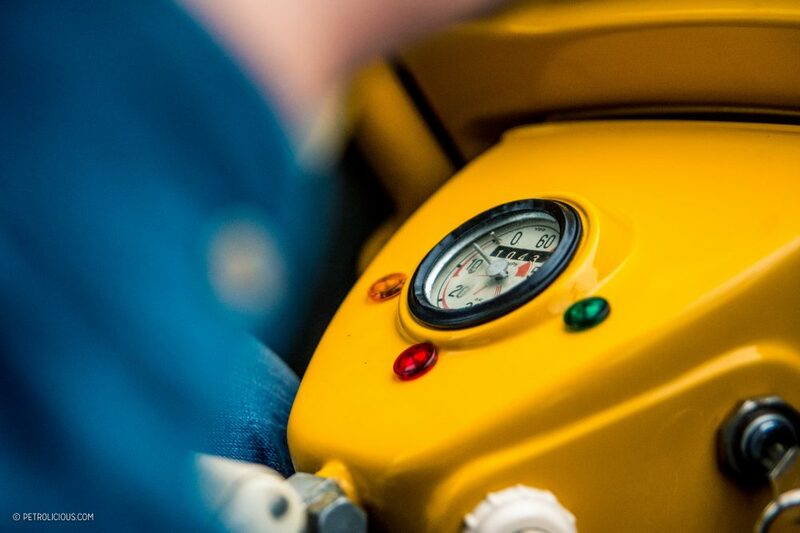 Restored by our friends at Mototechnique who created that memorable V8-powered Dino and are currently building an F40LM, they’ve been working on something a little different. 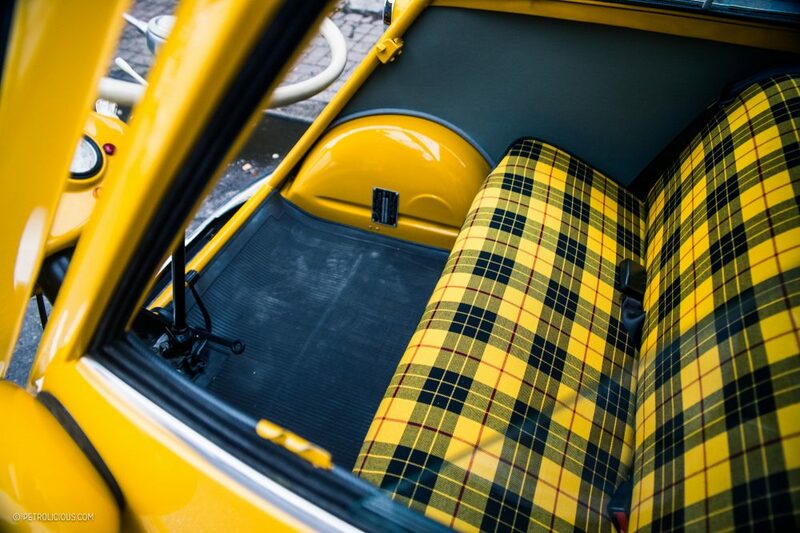 Creating a car that stands out more than it usually does has been no easy process, but with its eye catching colour and matching tartan interior trimmed by O’Rourke Coachtrimmers, this Isetta does just that. Around town, its popularity as a mode of transport becomes easier to understand. 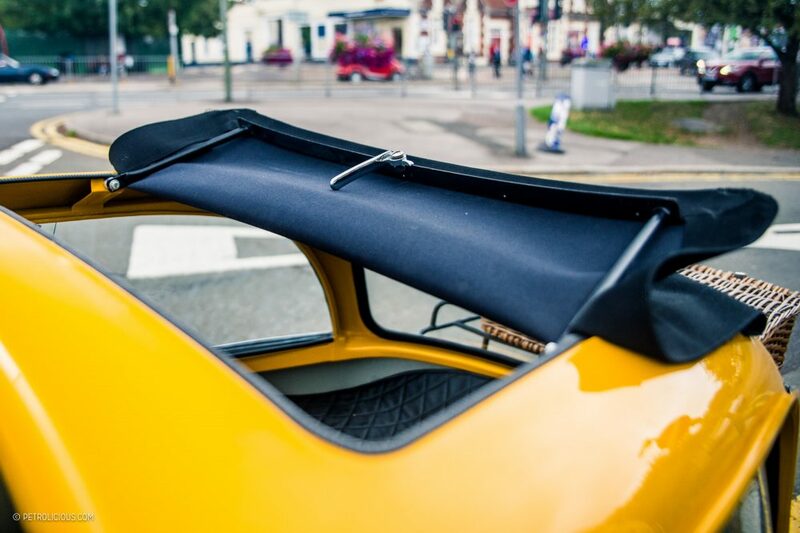 It’s equipped with a single door and all the essentials: a canvas sunroof and a simple approach to motoring. 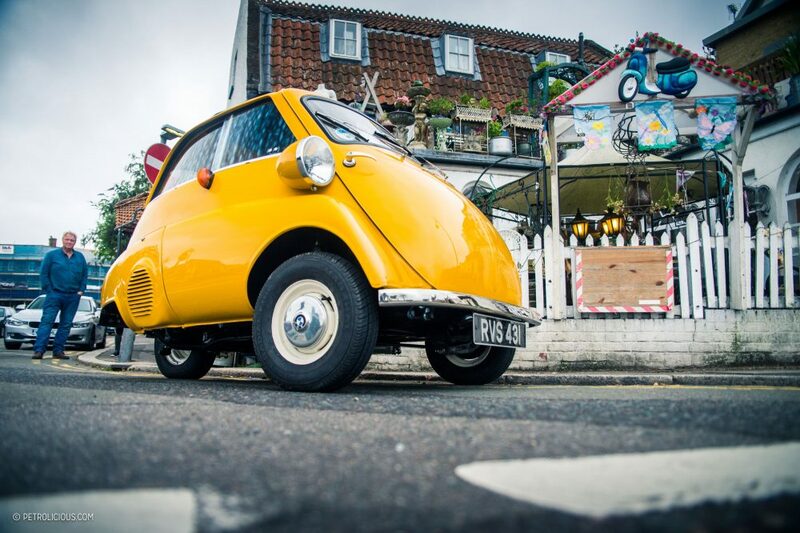 The microcar is also a remarkably flexible machine that could almost be seen as an extension of yourself with wheels. 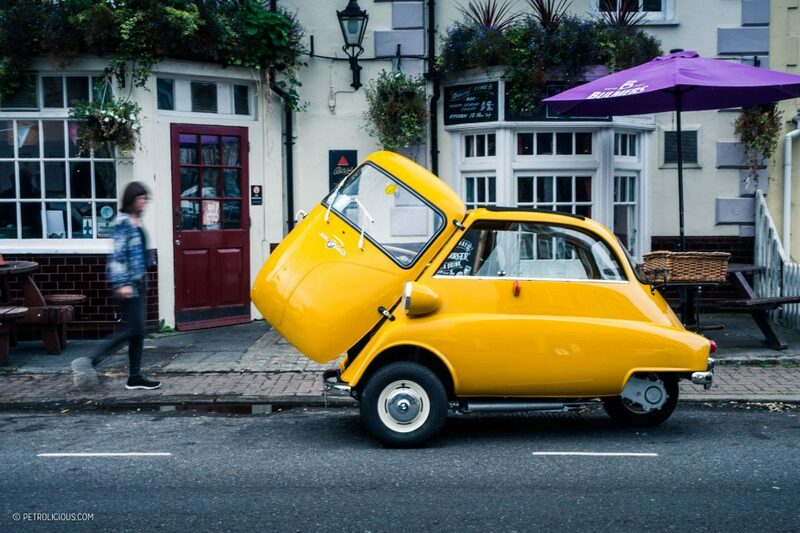 Measuring a mere 90″ in length and 55″ width, it’s safe to say the Isetta manoeuvres with ease. 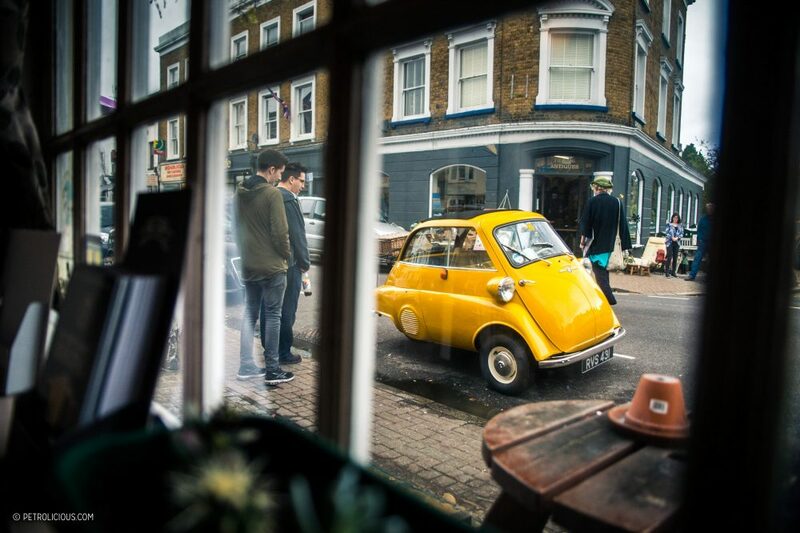 Adding to its user friendliness, the Isetta is also perfectly capable of being parked with its door facing the footpath, allowing the occupants to step straight out onto a sidewalk. Incredibly for such a small car, it commands a large presence but it doesn’t seek to intimidate. Instead, it encourages those it passes to do nothing but smile. 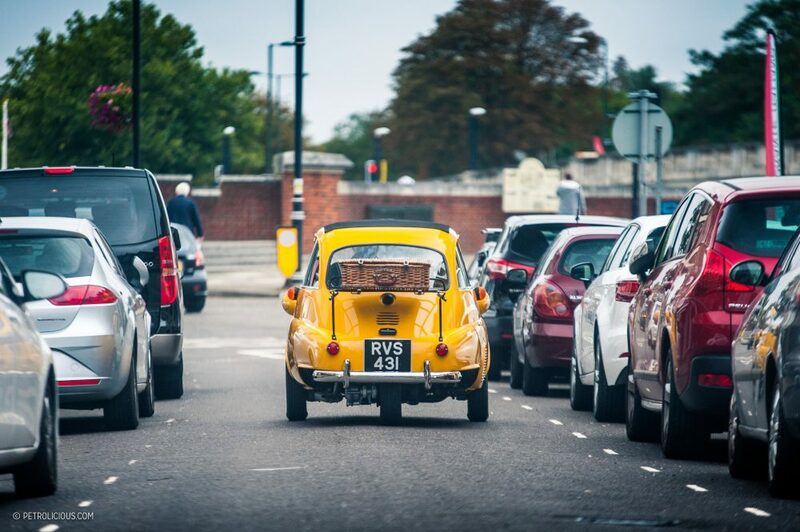 Seeing it tootling along in the middle of a car-lined street, its size and manners make it look out of this world. 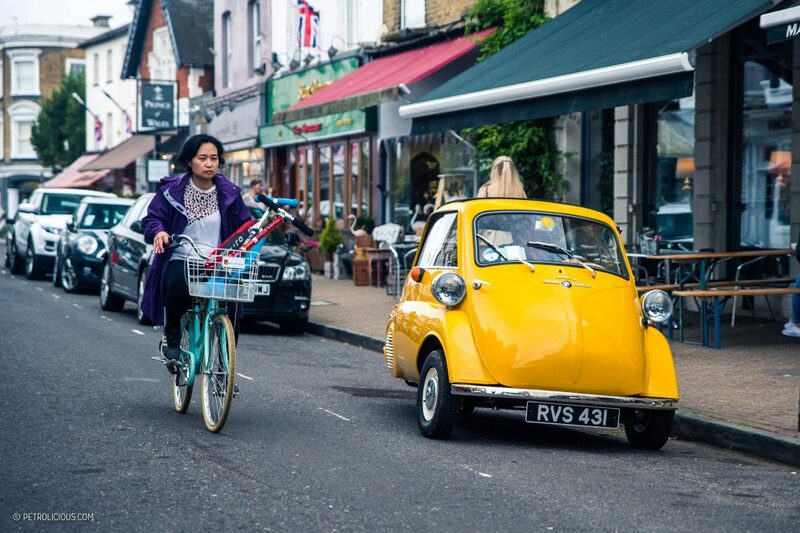 Consequently, watching the Isetta’s effect on people is also a big part of the fun, bringing joy wherever you go. For those looking for a city car that is completely individual, look no further. 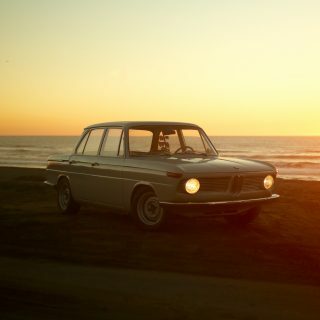 Modern compact cars don’t even come close to this. 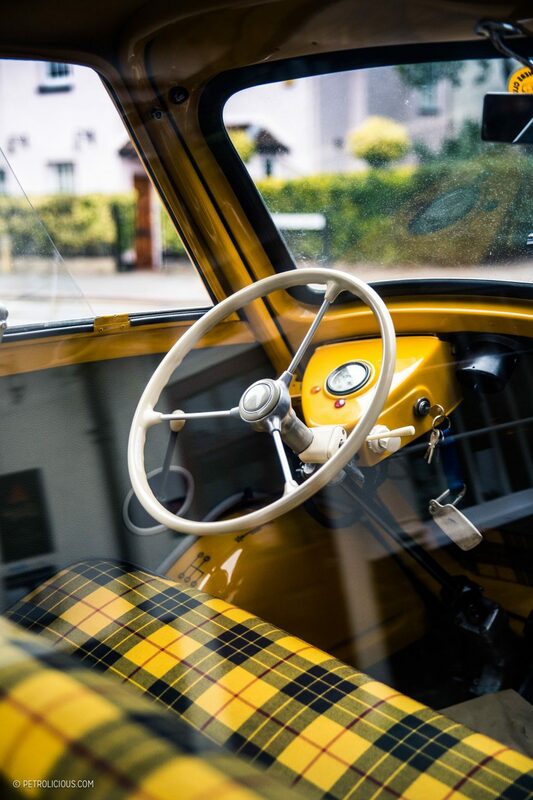 Although being crammed into the cabin may not have been what the designers had envisioned, our ridiculously large smiles whilst on the move perfectly complement what this Isetta is all about: fun. Journal Which Classic Looks Best In Profile? 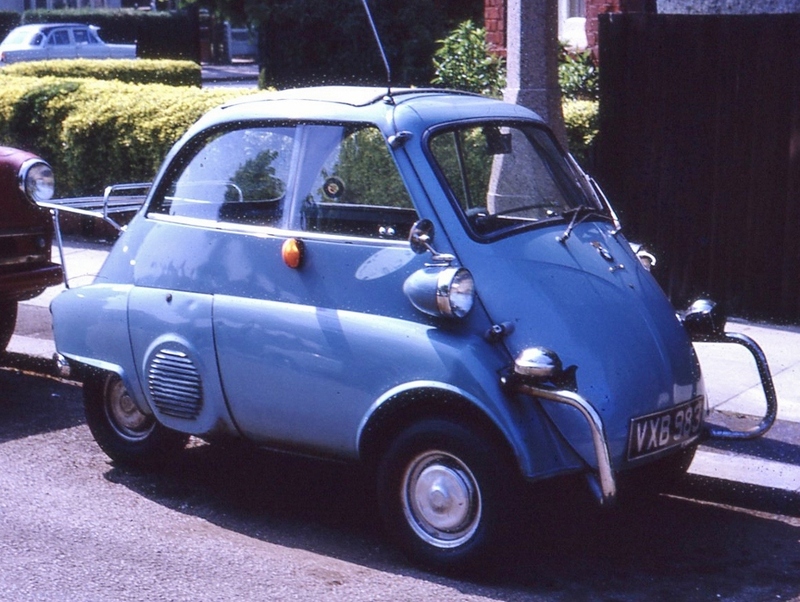 In 1963 in London I had a 1958 Isetta with four wheels. At that time I believed that the three wheel version came out in 1959, a year after mine. Great car for parking but scary doing fast left hand corners, having the engine and the driver on the same side of the car. 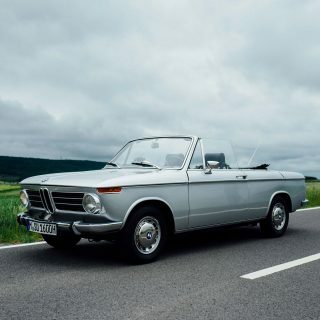 My understanding is that the three-wheeled version was manufactured in Brighton, UK under license from BMW. 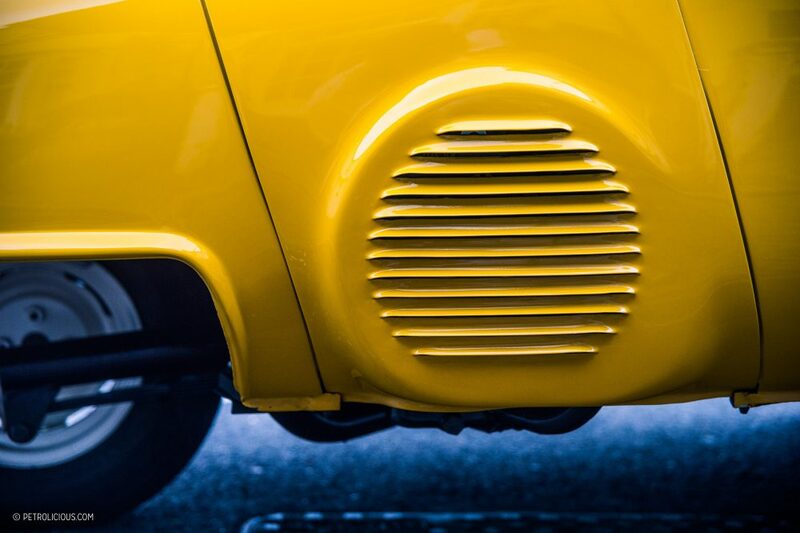 With the three-wheeled configuration and the reverse gear deactivated, a legal loophole allowed drivers with motorcycle licenses to drive an Isetta. 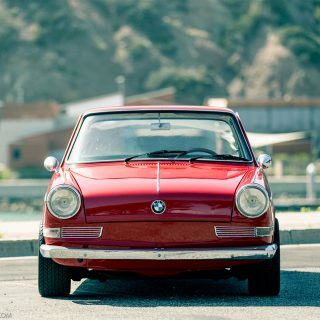 Funny because BMW itself was making it under license from Iso, and Italian company (hence the Isetta name). Somehow the copy became more famous than the original. 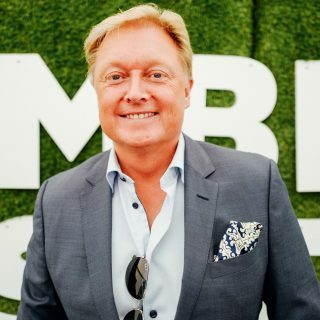 Those Germans and their fantastic PR machine! 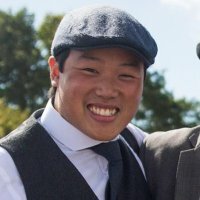 I think the english version has tree wheel. The european and american has four wheels!. Drive an Isetta is amazing, we have one in Uruguay and the people always turn to see it, is very atractive (you can see some videos and photos here: http://www.renault4cv.blogspot.com). 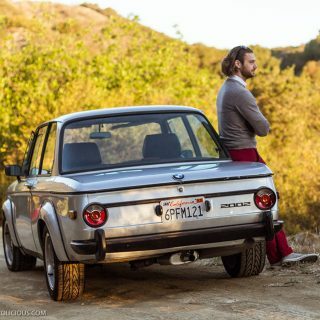 In switzerland, one company are trying to make a remake (find microlino on google! ), great Isetta electric re-make almost in the real word. 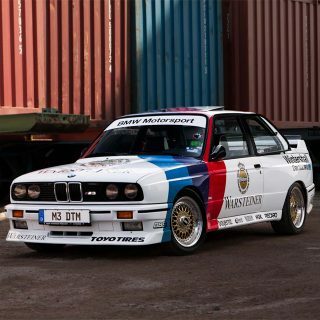 A car with such character, very rational but very good looking at the same time. A great Design that is made to make every generation smile and hoping to see more of these in the streets. A design of a different time and different people. Until seeing these photos and doing a little follow-up reading, I was not aware that the Isetta was ever made as a 3-wheeler.